Couverture the pure taste of chocolate | Struben luxury chocolates Struben Connoisseur Fine Chocolates | Premium, complex and luxury. 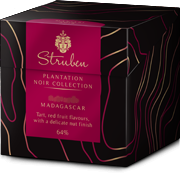 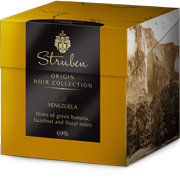 Discover the exquisite tastes of Struben couverture chocolate premium, complex and luxury. 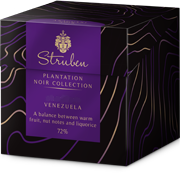 Struben Plantations each have their own unique and outstanding personality. 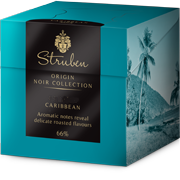 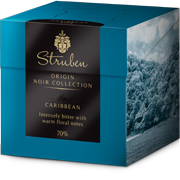 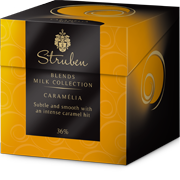 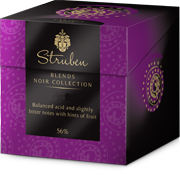 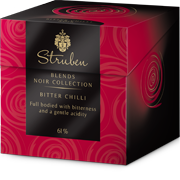 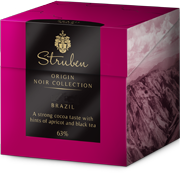 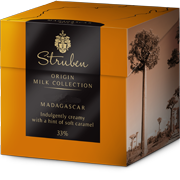 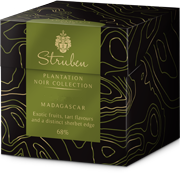 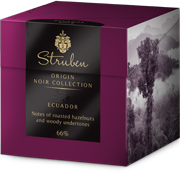 Struben Origins chocolates have original and complex flavours. 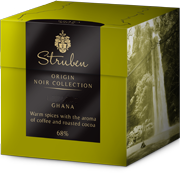 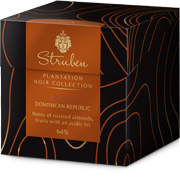 Discover a marriage made in heaven with our exclusive Struben Blends. 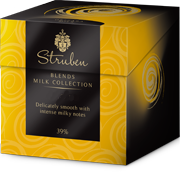 Discover Struben at the ISM fair Hall 5.2 B-008, fill-in and WIN a Struben In-Store Display.